I copied this article from incourage.me/blog instead of simply inserting a link to the site. It seems readers are less inclined to click on a link once they arrive at my home page and I really want people to read this article by Angela Nazworth. I love how she unfolded Hannah’s story. So, no link to follow today, just scroll down! I have been pregnant three times. I have given birth twice. Fragmented memories remain of the day I lost my first baby — the child whose heart thumped in my womb for only eight short weeks. I remember the horror I felt when I discovered the first scarlet spots alerting me that my baby was gone. I remember the weight of my husband’s hand resting heavy on my shoulder when my doctor confirmed our fears and tried to comfort us with statistics. I remember the coldness that swept through my chest when the nurse who assisted with the examination gave me a stern warning as I shakily made my way toward the exit. Then, with a pat on my back, she scurried away leaving me shamed by my grief. My legs trembled as if I was walking a tight rope without a safety net. Through blurred vision, I forced a stoic expression, entwined my shaking fingers with those belonging to my husband and walked out of the building. With each step, one thought bounced around my mind. I’ve heard those words numerous times throughout my life in various situations. Sometimes they were spoken by well-meaning individuals. Other times, I whispered the phrase to myself. A graveside vigil. Pull yourself together. Job loss. Pull yourself together. A loved one’s betrayal. Pull yourself together. Saying goodbye to dear friends. Pull yourself together. Overwhelmed by an infant’s colicky cries or a toddler’s 40-minute tantrum. Pull yourself together. I’m sure that everyone who reads this post can add to the list above. The expectation of pulling yourself together after life twists you undone is misguided. At that wall, Hannah unraveled the twisted, messy knots of her grieving heart before God. Passersby probably shook their heads. Eli mistook her agony for drunkenness. Hannah’s core was shaken. Her heart was broken. Her hope was nearly threadbare. She wasn’t able to “pull herself together,” but she knew where to turn as her emotions were shred to bits. The fiery pain of a personal loss is immeasurable. And each person’s threshold for heartache is different. There are times when we cannot keep going on our own. 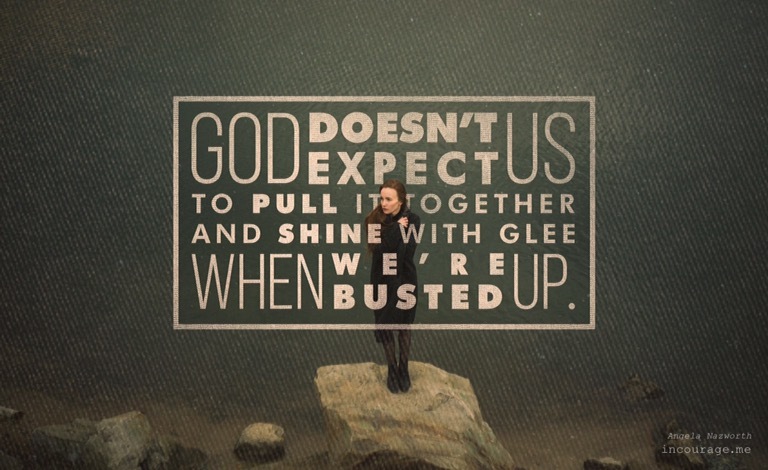 And God doesn’t expect us to pull it together and shine with glee when we’re busted up. 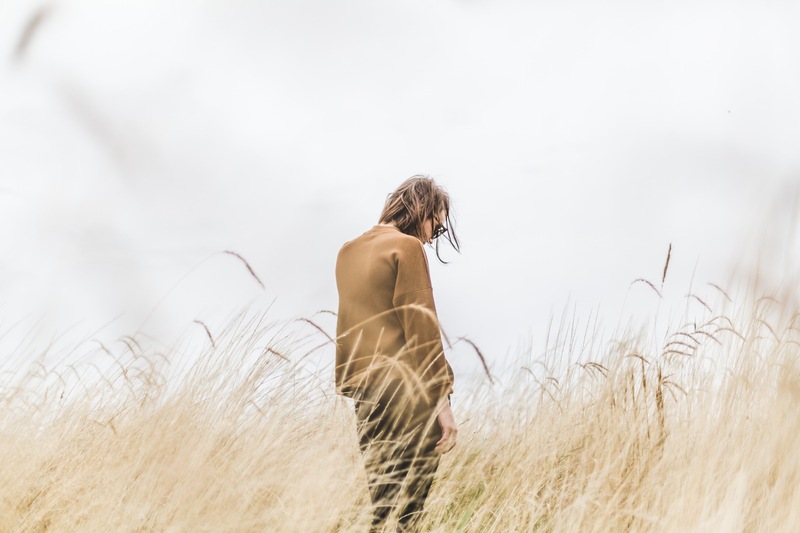 In the moments when torment throbs deep, God doesn’t bark “stiffen that upper lip, girl.” He instead whispers, “Come to Me dear one, come to Me.” He invites us to crumple into the comforting arms of Christ to pray or scream or to beg with abandon until we heal. Scott Sauls, Pastor of Christ Presbyterian Church in Nashville, a man well acquainted with ministering to the sick, sorrowful, those in pain and those grieving or living in anticipation of death, opens God’s Word and reveals important scriptural truths about suffering. This post has the power to equip the Saints as well as offering much needed validation to the suffering. Click on the link in red below to read Pastor Sauls’ article. I hope one day, I will be able to minister grace to those I’ve hurt as I’ve licked my own wounds. I know it’s true that hurting people hurt others. I take no pleasure in the wounds I’ve inflicted in the search for understanding and validation as the waves of grief have flowed over me. In the aftermath of loss, relationships suffer. Sometimes it’s because of harsh words exchanged in the heat of emotional moments. 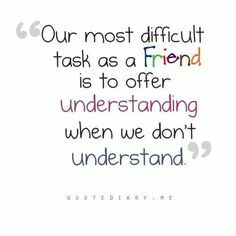 Sometimes it’s due to disagreements about how to deal with ongoing issues. Often, it’s because most people just don’t know what to say and don’t know what to do in the presence of great pain and suffering. Days and weeks and months pass and one day we wake up and realize that a previously close relationship is now distant and strained. I know that in my grief I have felt abandoned by people I felt sure would stand with me, would never leave me, would be my most stalwart encouragers. And I know, too, that I have shut some people out. Some were too chipper or too quick to offer platitudes and others just seemed intolerant of my ongoing pain and sorrow. It’s been a great number of years since my paternal grandmother passed away. I was still in high school at the time. A few short years after that, I was visiting my grandfather’s home and there on a small coffee table sat my grandmother’s Bible. I remember opening it up and noting the great number of verses she had underlined within. Even in my late teens I recognized the value of that Bible. Not monetary value, mind you, but personal value. My Grandmother loved the Lord Jesus Christ. Her Bible, the notations she made and the things she underlined were a clear reflection of her heart. They denoted spiritual lessons learned. They clearly indicated what she found important. They defined her. They defined her far more than the material treasures she had acquired over her lifetime. I had hoped that one day that Bible would be mine. That maybe, I could learn from the lessons she learned. My own Bible is filled with my notations and copious amounts of underlined verses. I hope, one day, my Bible will be deemed a valuable treasure by someone else. Someone who maybe needs to hang on to the very essence of who I was at my very core. And I hope they will come to a deep understanding and love for the Father who created me as a result. That’s a worthwhile legacy. I hope you enjoy this article written by Blair Hurley. Source: an honest look at prayer and faith after child loss.